These are the gold standard in the industry for the great durability and the fact that they provide great coverage. 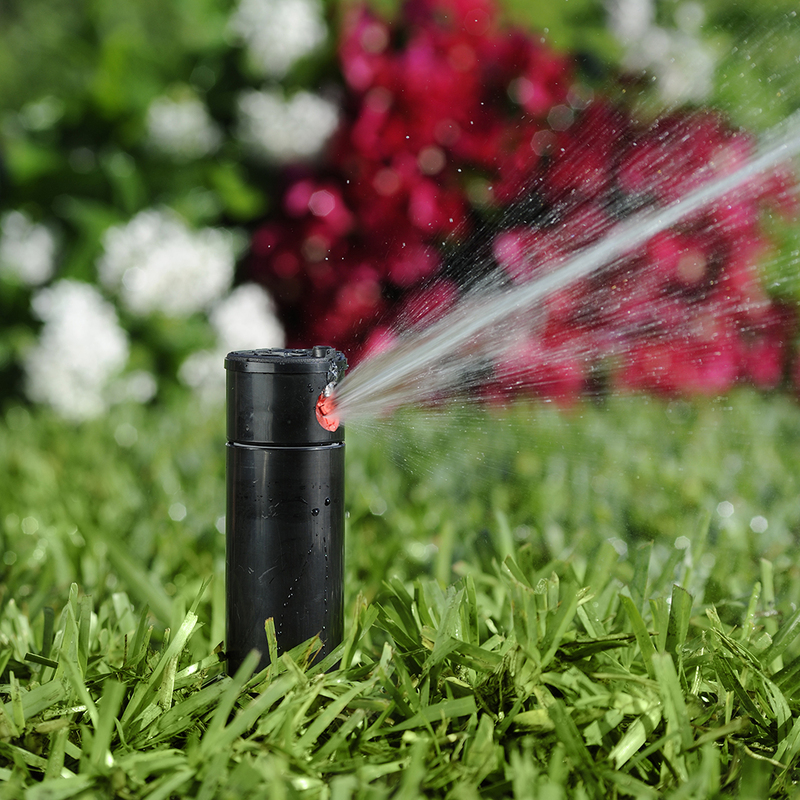 The K-Rain SuperPro is just like the RPS75 in that it is greatly durable and provides great coverage but it is even better because of its adjustable flow allowing it to use up to 30% less water. This new model from K-Rain allows the user to do all of the configuration from your smartphone making configuring your watering easier than ever before. 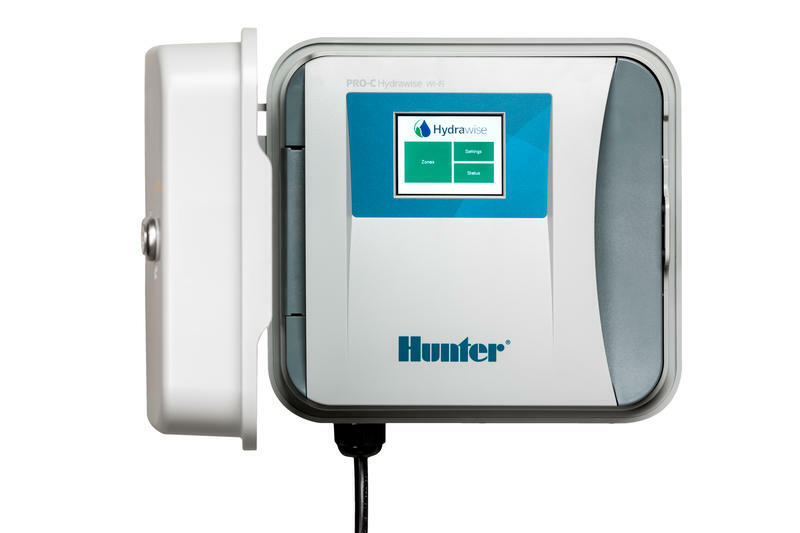 The new Hunter Pro-C Hydrawise is a wireless control unit that is designed to replace a currently installed Hunter Pro-C system. 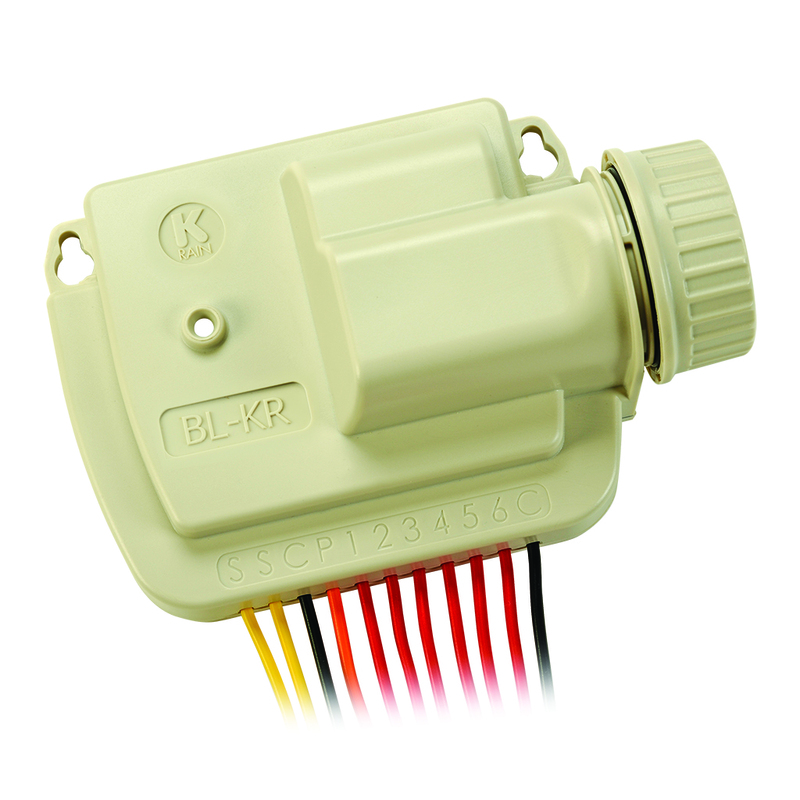 This means that it can be quickly installed and setup. 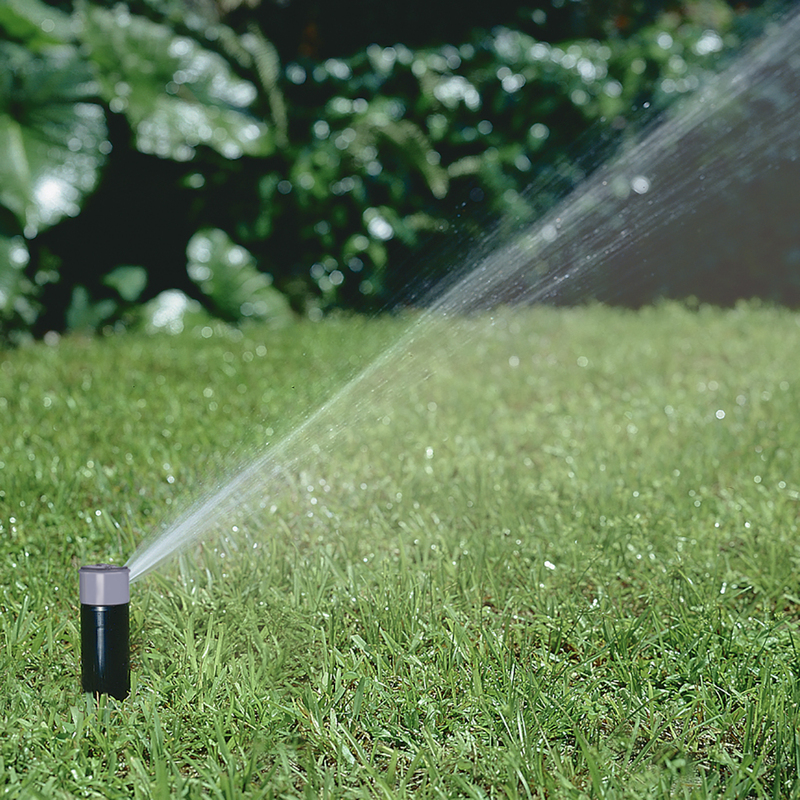 After installation you will be able to use the hydrawise app on your phone to control the sprinkler system from anywhere in the world provided that you have an internet connection.